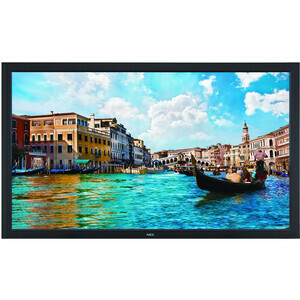 NEC's 65" V652 commercial-grade large-screen LCD display utilizes LED-backlighting to reduce the product's depth and power consumption when compared to its predecessor. The V652 also features built-in 10W speakers and an Open Pluggable Specification (OPS)-compliant expansion slot. This future-proofs the display and allows for the seamless integration of a computer or other NEC/third-party component. Because video, RS-232 control and power are passed internally from the display to the accessory, additional cabling is not required, thereby simplifying installations. 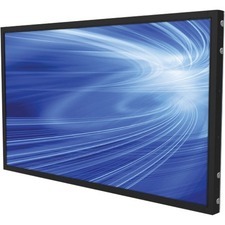 The V652's full high-definition panel is capable of displaying brilliant imagery and capturing the audience's attention, making it ideal for use in applications that require extended use, including retail stores, restaurants, indoor venues, training facilities and corporate boardrooms.